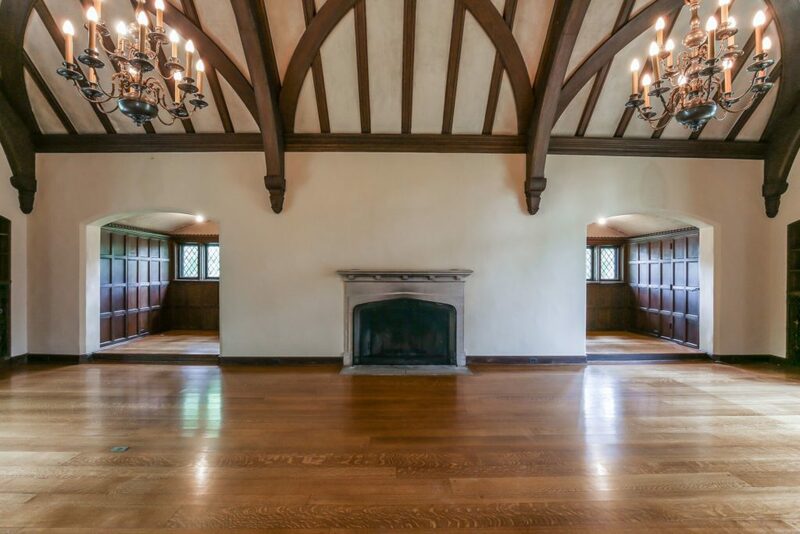 The new owners of the Hoover family mansion will have plenty of rooms to clean — the vacuum cleaner magnate’s estate just hit the market for a wallet-sucking $15.9 million. 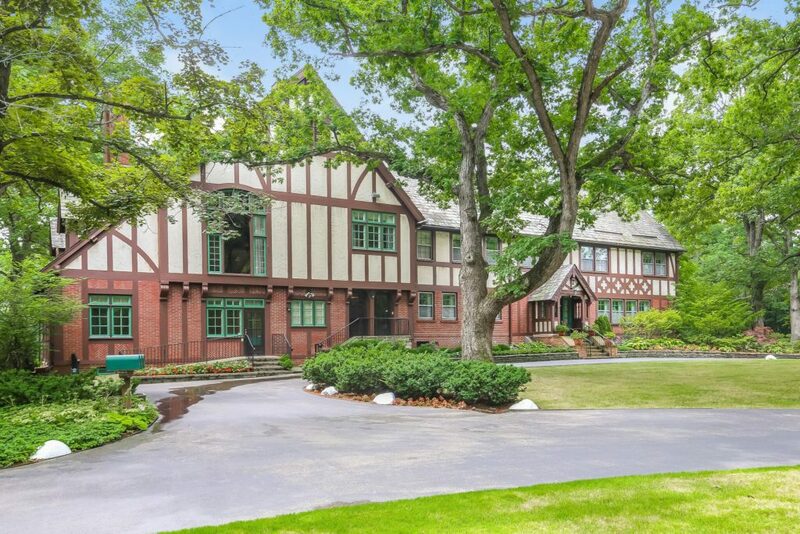 The 12.22-acre property includes a 10,000-square-foot, 7-bedroom, 8.1-bathroom Tudor-style mansion, two smaller houses once used for storing carriages and horses, as well as a greenhouse over rolling lawns. 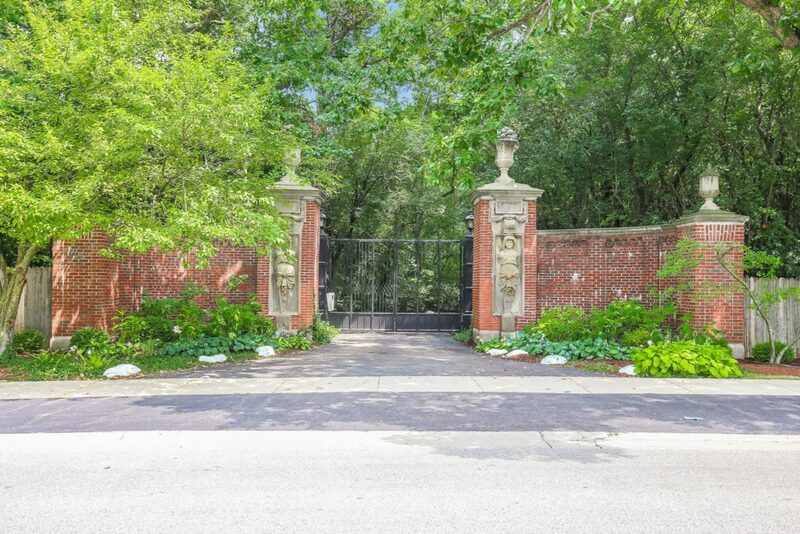 The price tag means the 1801 Green Bay Road estate in Glencoe, Illinois, is now the costliest for the Chicago suburbs, according to The Real Deal. At first glance, the estate wows by its sheer size. Adjoining the main mansion are also its gardens, a terrace, eight garages as well as a property once used as horse stables. Such old-world glamour is carried through the entirety of the estate — a brick facade belies wooden arches, a grand hall and a ceiling more than two stories high. But once inside, the mansion’s classic English style seeps through in details such as floor-length windows, a massive limestone fireplace and woodwork that the Hoover family once had imported from England. 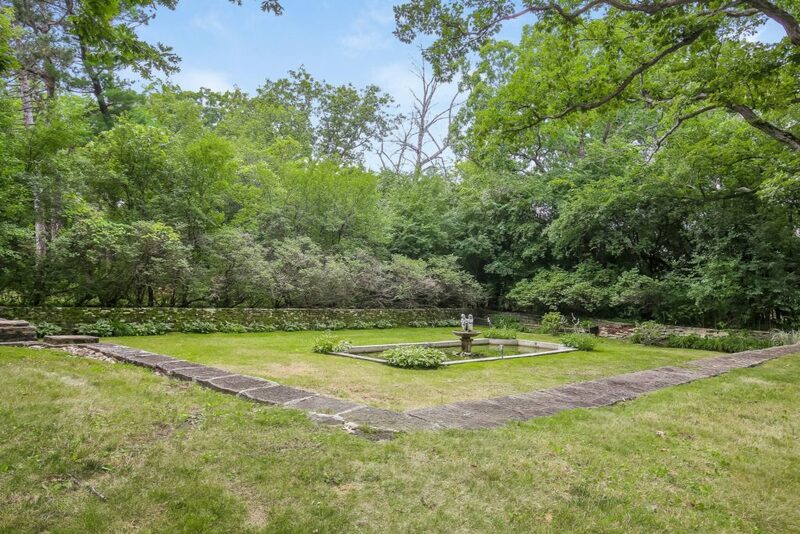 With views of the property’s green laws from almost every room, the estate is also the largest single-family property ever listed in Cook County. 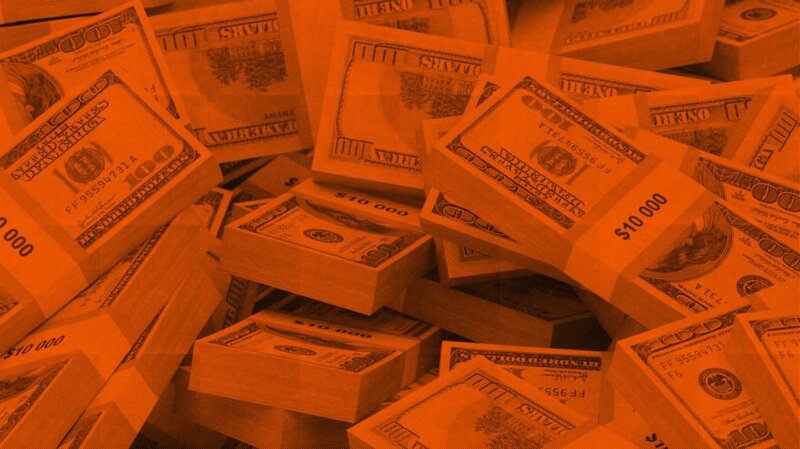 According to Dream Town Realty agent Hadley Rue, the estate could potentially be sold to a land developer who’ll break it up into several lots. 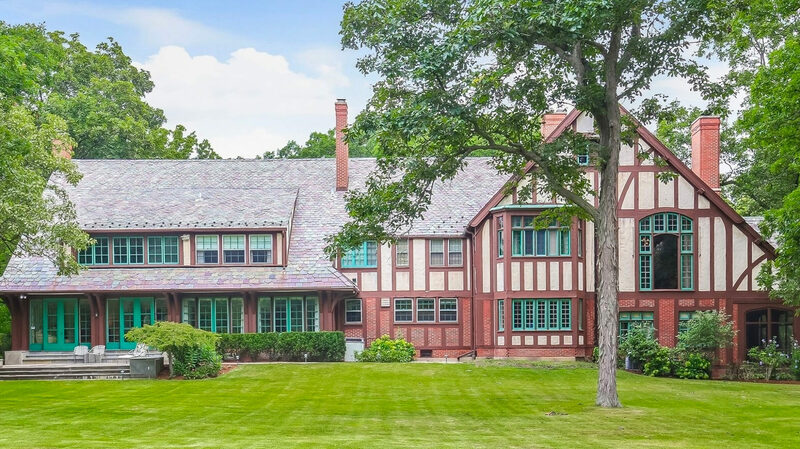 The nephew of the now eponymous vacuum cleaner brand’s founder, H. Earl Hoover, built the mansion after buying the lot of what was then farmland in the 1920s. For more than 70 years, the estate remained the primary residence of Hoover’s housekeeper-turned-wife Miriam Hoover, who passed away 30 years after her husband this March.